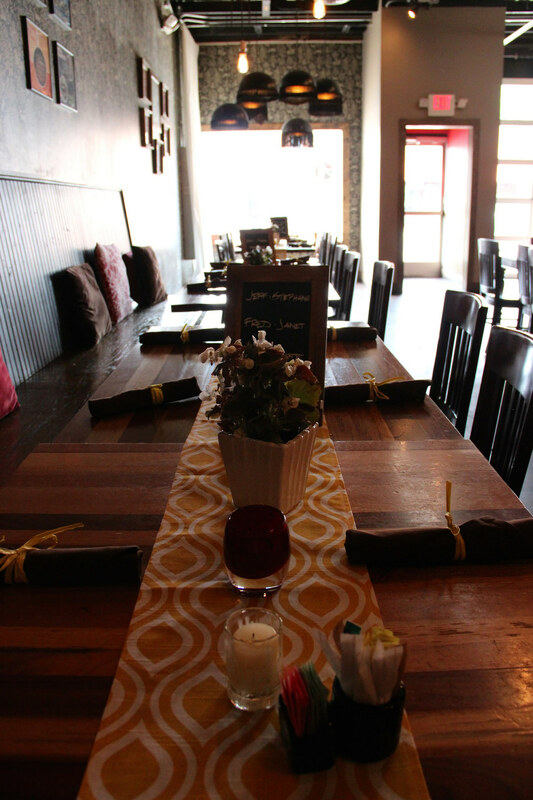 CLICK HERE TO INQUIRE ABOUT RESERVING ONE OF OUR PRIVATE SPACES FOR YOUR NEXT EVENT!! FOR CANE ROSSO OFF-SITE CATERING AT YOUR SPECIAL EVENT, PLEASE CLICK HERE. We love events! Come hang with us and eat tons of pizza. 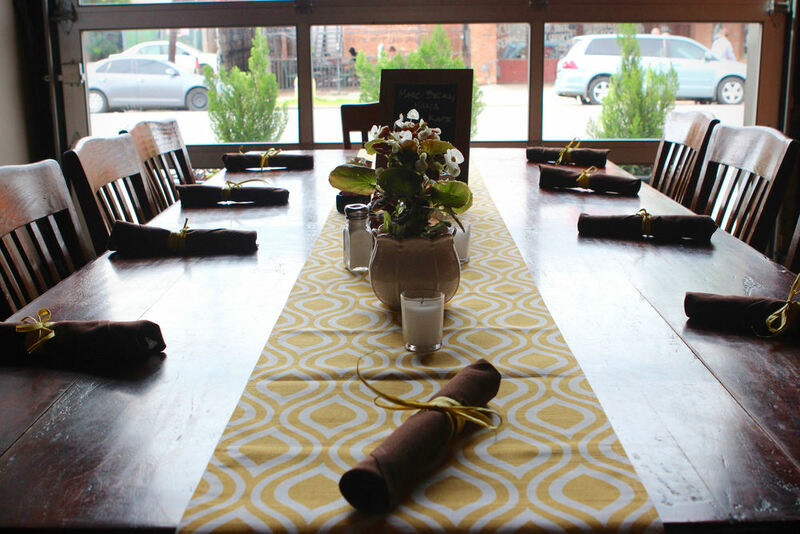 Depending on your party size, you can dine in the main restaurant, in a private room, or rent the whole restaurant all to yourself! 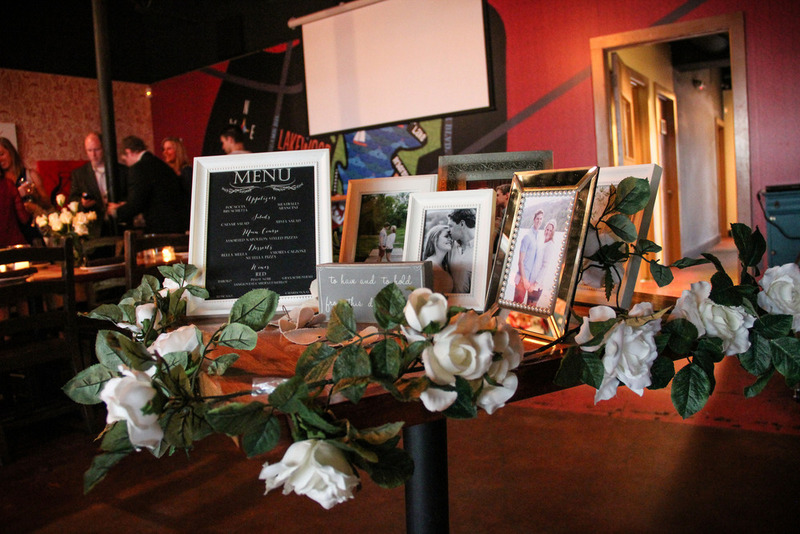 Please fill out the contact form at the bottom of this page to inquire about reserving space for your next event! 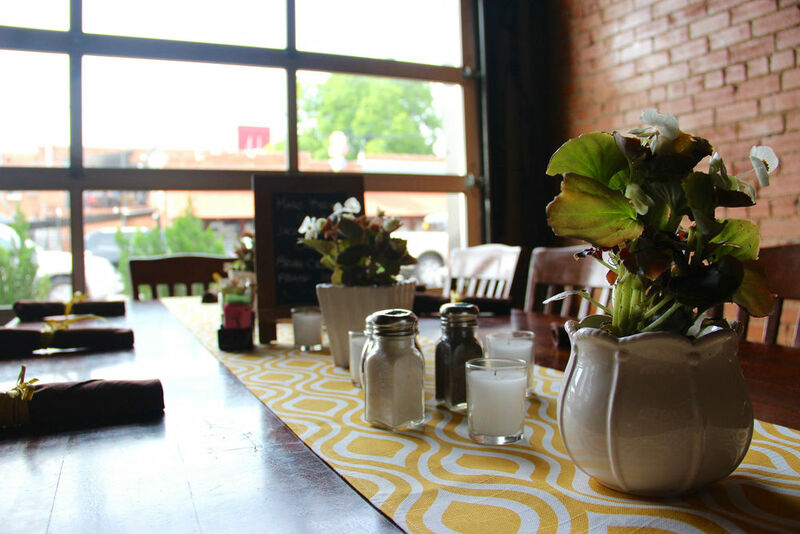 Located just east of downtown Dallas and in the heart of Deep Ellum's exciting nightlife scene, our original Deep Ellum restaurant is the perfect location to host your private event. 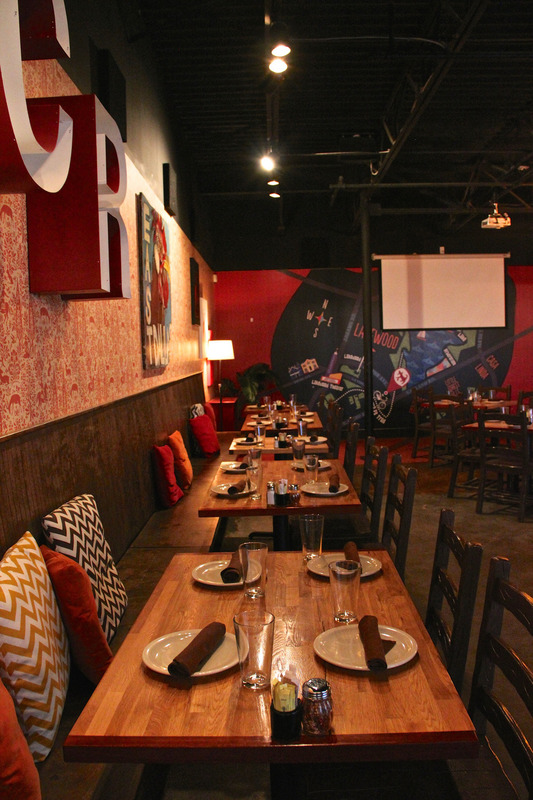 Cane Rosso Deep Ellum has video/projection capabilities, and full beer, wine, and liquor options are available. 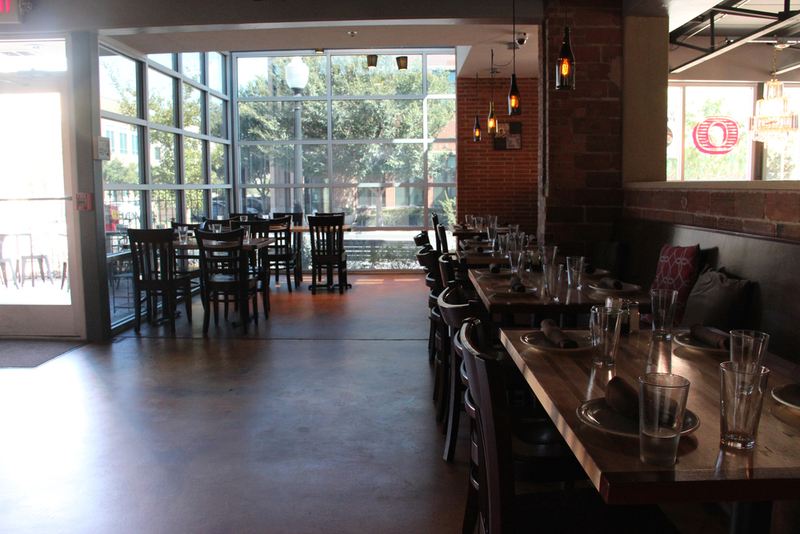 Cane Rosso's Fort Worth location features an elevated, separate area that can accommodate up to 36 guests in a variety of seating arrangements. Full beer, wine, and liquor options are available. 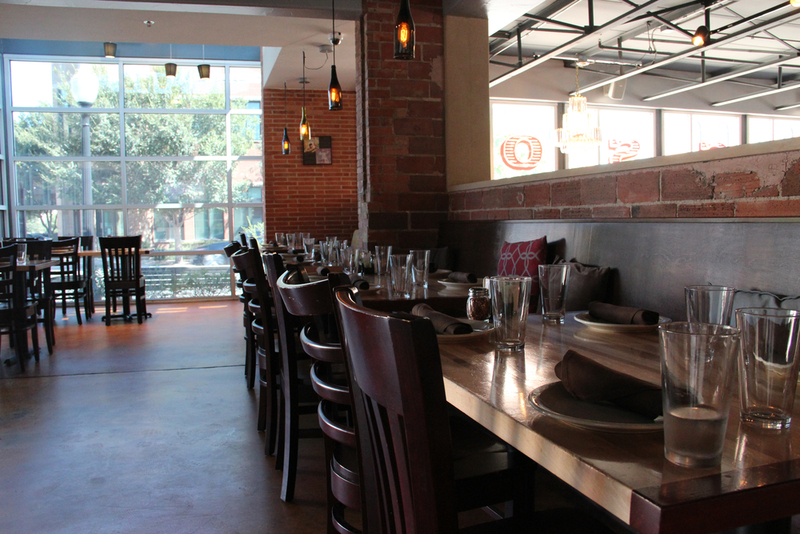 Cane Rosso's Houston location in The Heights features an enclosed area that can accommodate up to 42 guests in a variety of seating arrangements. Full beer, wine, and liquor options are available. 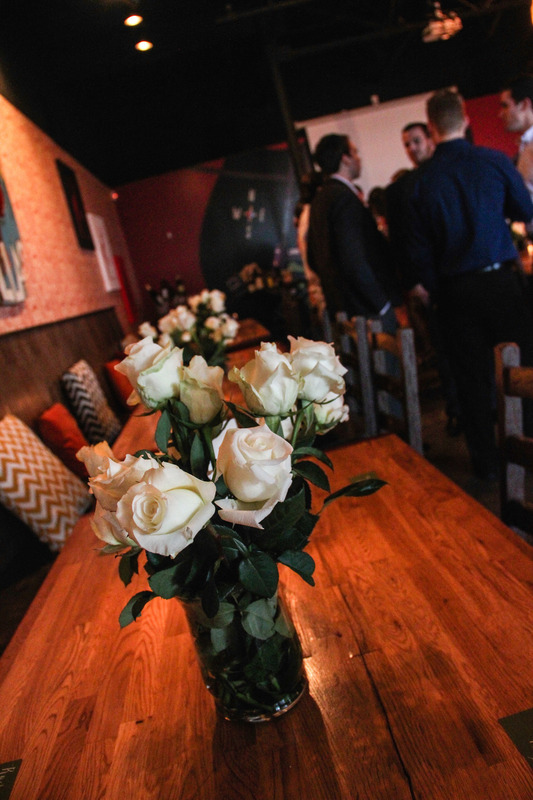 With close proximity to White Rock Lake and the east Dallas/Lakewood neighborhoods, our White Rock private space has plenty of seating and ambience. 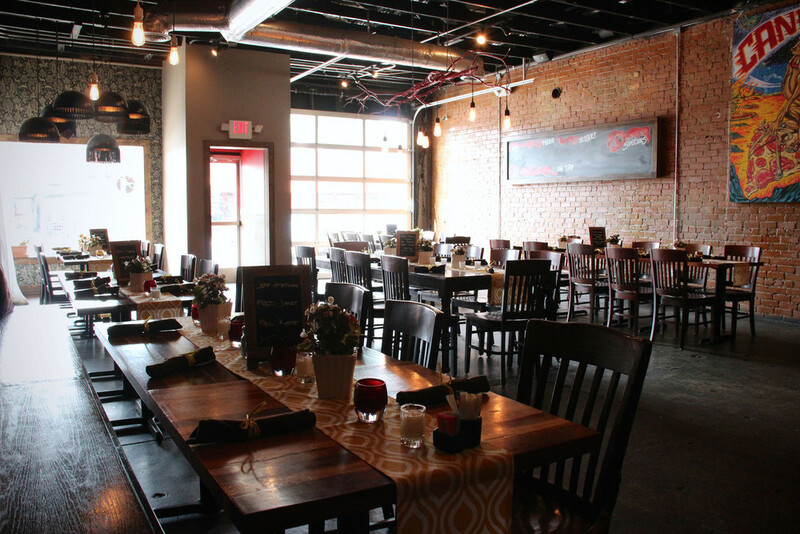 Cane Rosso White Rock has ample parking, video capabilities, and full beer, wine, and liquor options are available. 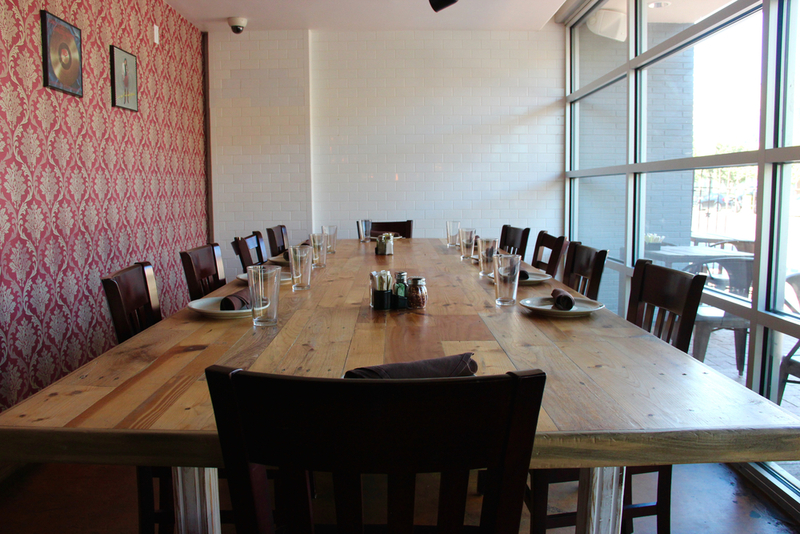 Cane Rosso's location in downtown Carrollton features a private room that can accommodate up to 50 guests in a variety of seating arrangements. Full beer, wine, and liquor options are available. 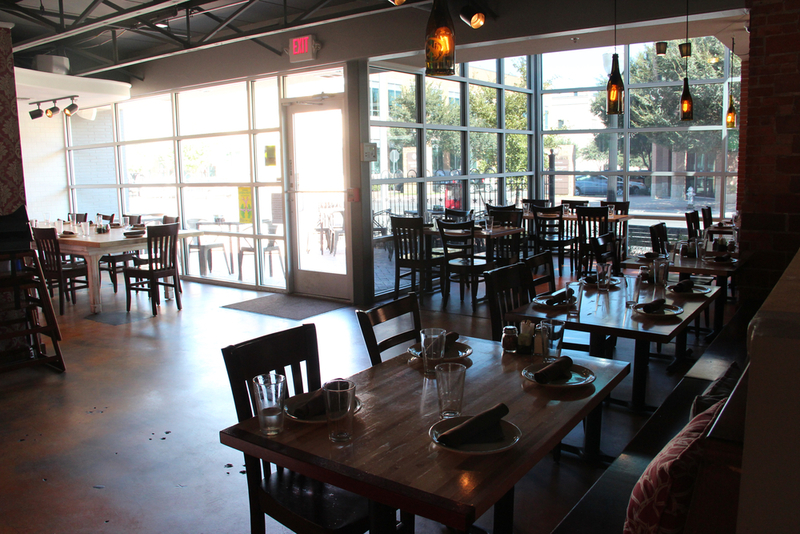 Cane Rosso's Austin location features a large covered patio that can accommodate large groups in a variety of seating arrangements. 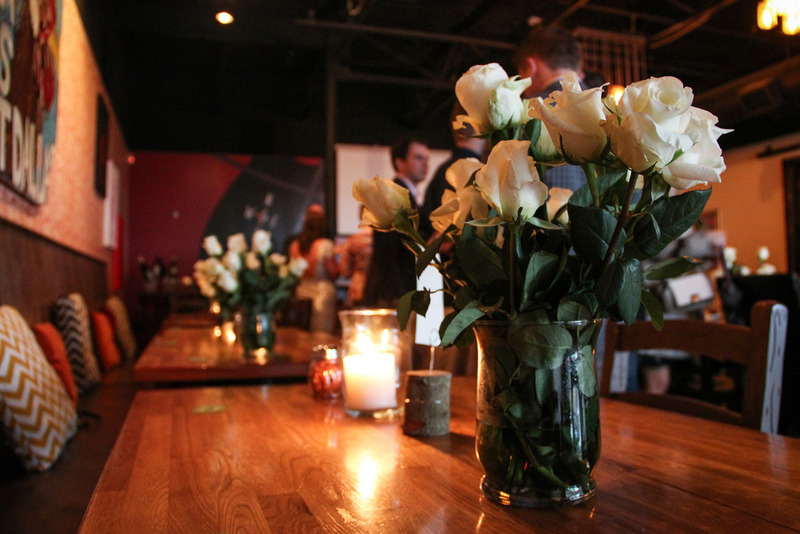 Indoor, semi-private areas may also be reserved for events. Full beer, wine, and liquor options are available.